Schleich Lava Dragon 70138 - Toys & Learning - Schleich Specialists - 100% - Fast Service - Sale Prices. 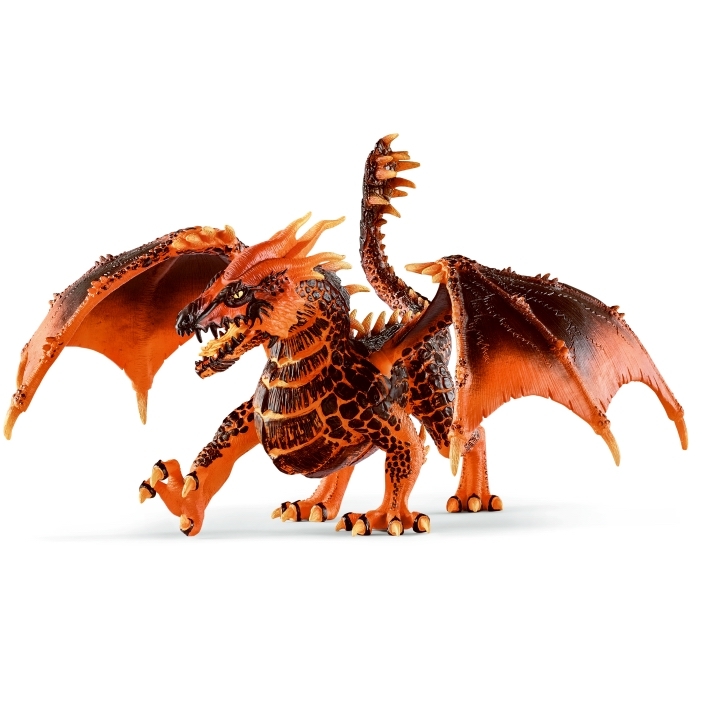 This Schleich Lava Dragon is one of the top quality hand finished products from the Schleich range of Dragons. This Schleich lava dragon is absolutely phenomenal! The colours and detailing are fantastic! Its piercing eyes make it look extremely fierce. I certainly wouldn't want to come face to face with those big teeth and claws!